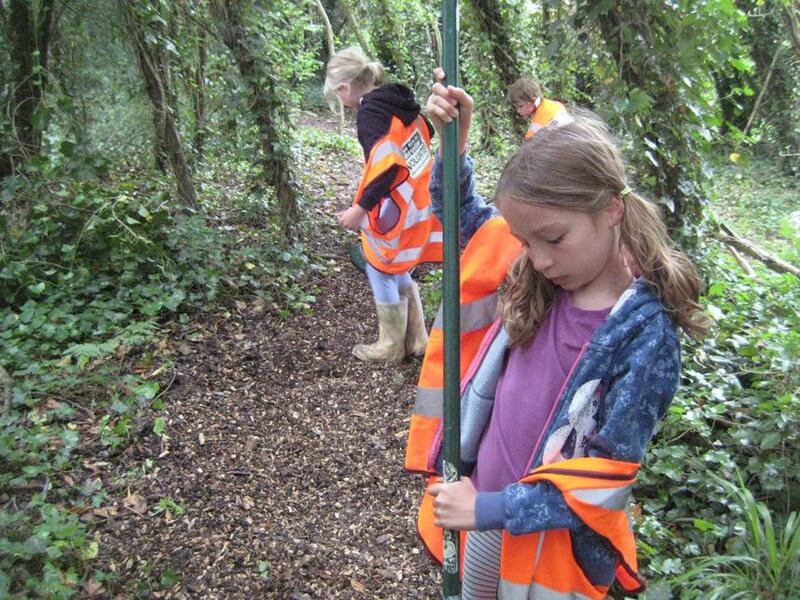 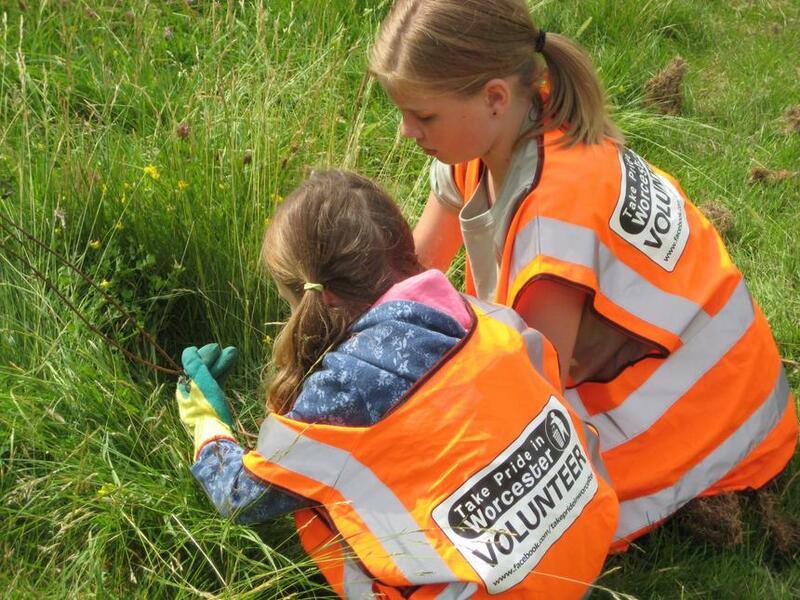 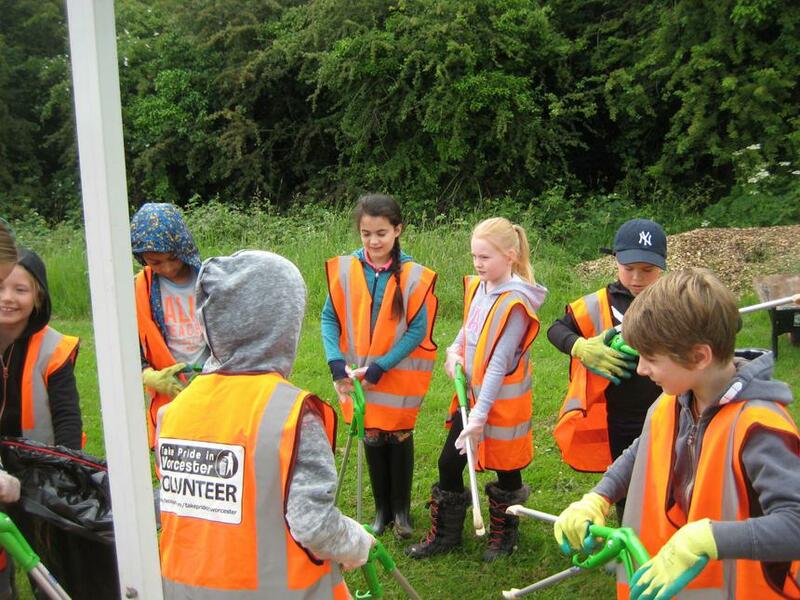 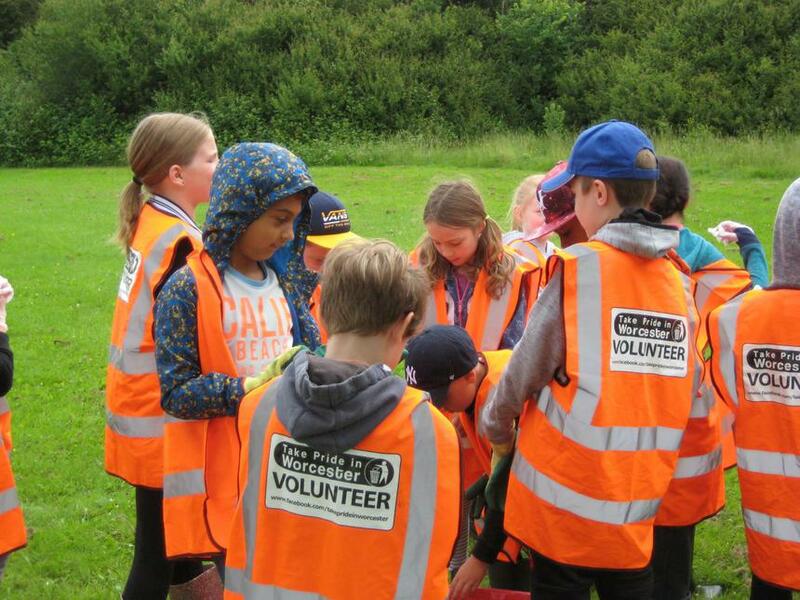 This summer, Class 3 and 4 had an excellent opportunity to take part in some community service to improve our local area. 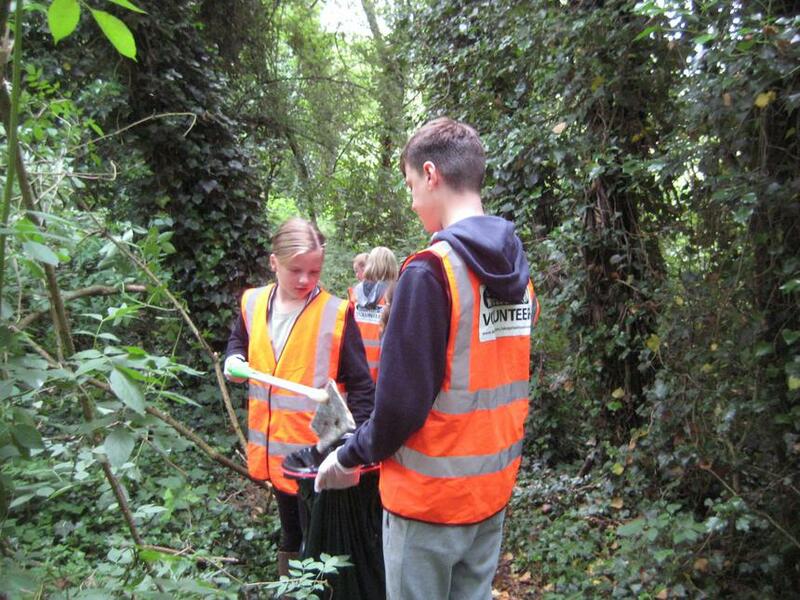 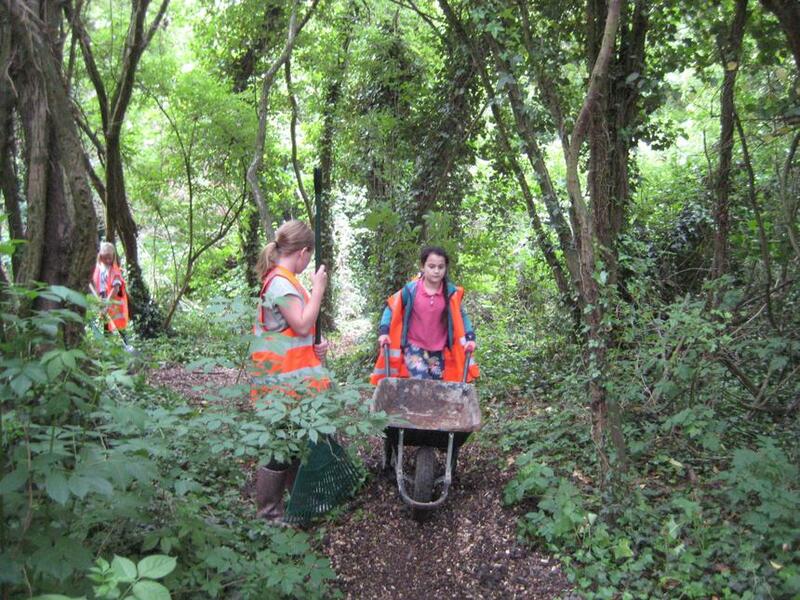 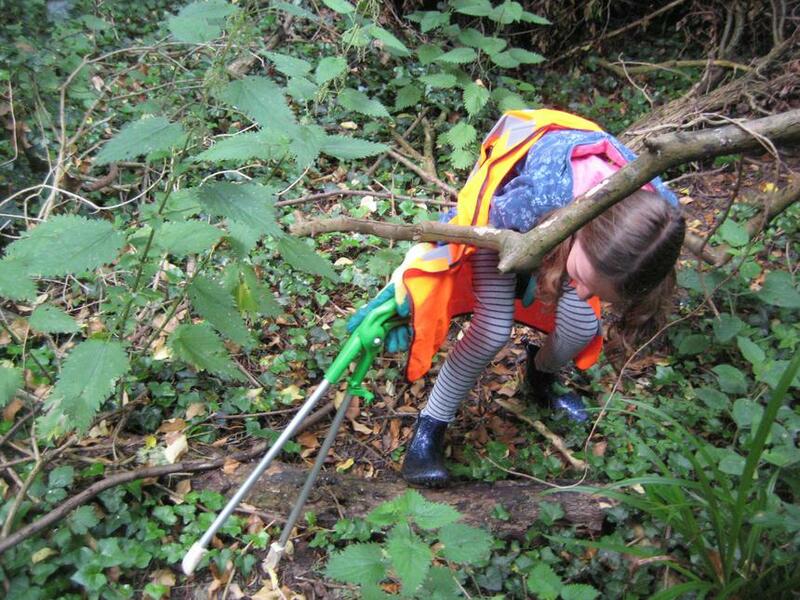 We went to Battenhall Park and worked in the woodland area laying bark paths, picking up litter and planting saplings. 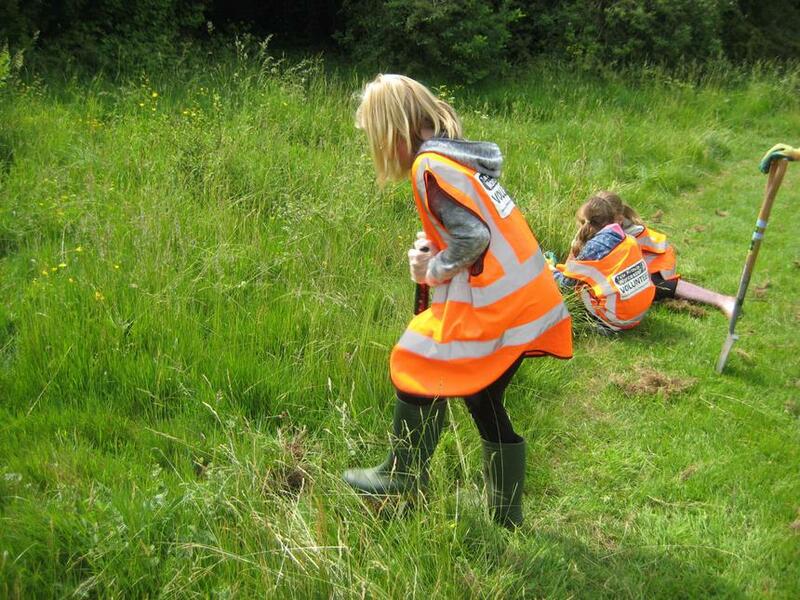 It was great fun, and a wonderful way to get involved in the things going on around us.